This season we had the pleasure of pulling from brands like Marc Jacobs, Freebird, and L’Autre Chose just to name-drop a few. Here are 3 of our favorites – AND for the cherry on top, we’ve even provided you the perfect alternative shoe just in case you are curious about some not-so-funky footwear styling. Now go forth my lovers of shoes and don’t forget to ALWAYS let your soles shine! 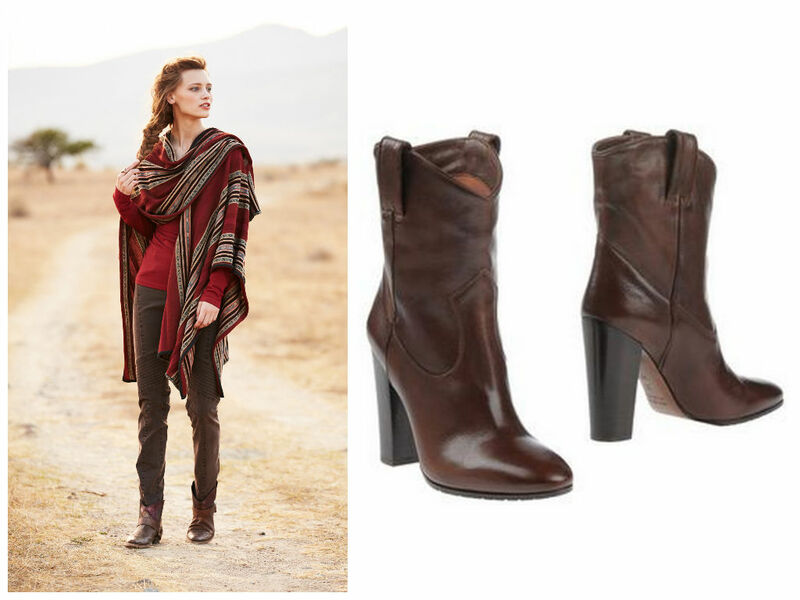 What about the boots that are shown with the beautiful Fiorentina skirt? They remind me of a pair of Italian boots that I wore out long ago and need to replace. Thanks! Hi Janet, The lace up boots with the Fiorentina Skirt are made by H. By Hudson. They’re very comfortable and versatile! 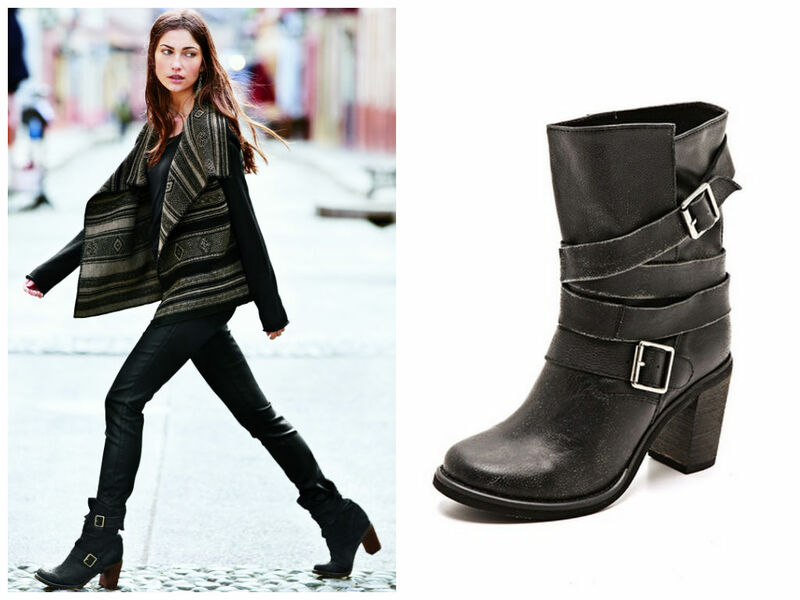 What are the boots on Page 32 of the Fall 2014 catalog? Hi Laura, Those black suede boots are also made by L’Autre Chose. Happy shopping! Hi! Just cracked open the November 2014 issue. I am all over the black, leather boots (cream/ivory heel and sole) on p. 51, styled with the Bergama Cardian. Where, oh where, can I get them? Thank you!! 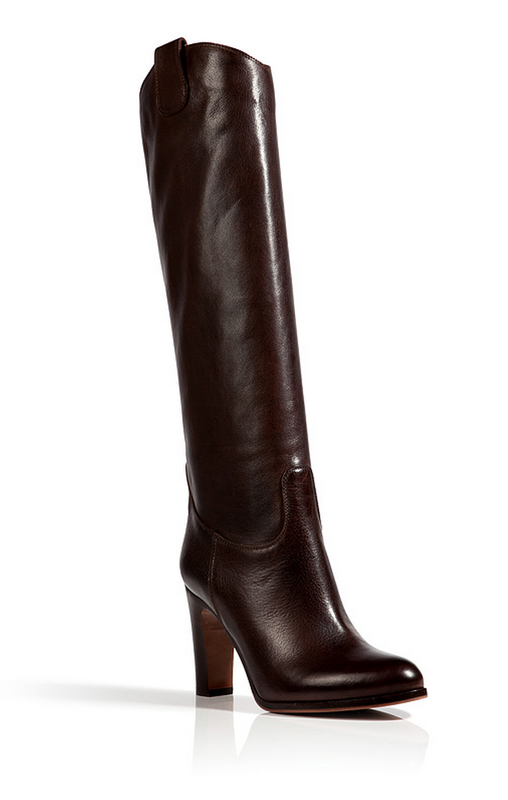 Hello VeRonda, those boots are are by Belle by Sigerson Morrison. They are a couple years old though so may be hard to find. Happy shopping! Hi, just got your November 2014 catalogue and as usual your choice in shoes/boots is exquisite. 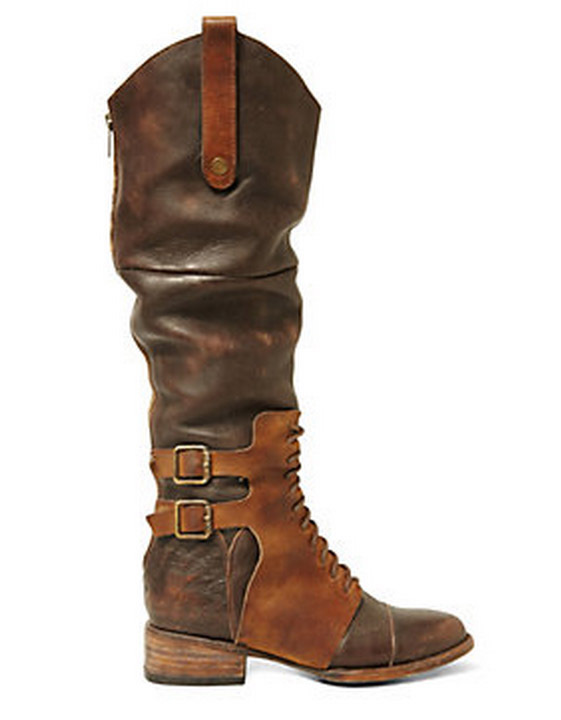 Where did you get the boots on p.44 (3/4 tan leather ones) and also on p.38 (knee black leather)? I wish wish wish you sold boots too! In the winter 2014 catalogue, p. 20, Picture B — what is the style name and designer of the pair of black boots paired with the Jasmine Sweater Dress? Thanks! Thanks so much for giving these sources. I’m interested in the lace edged socks seen peeking out above boots on PP 18 & 41. Please?